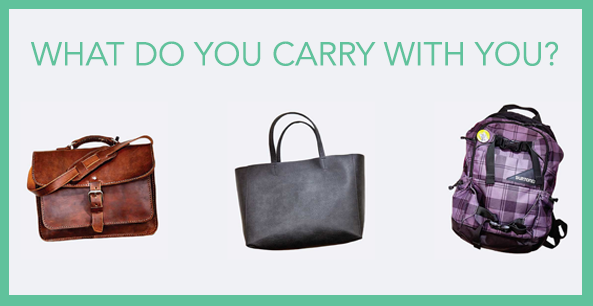 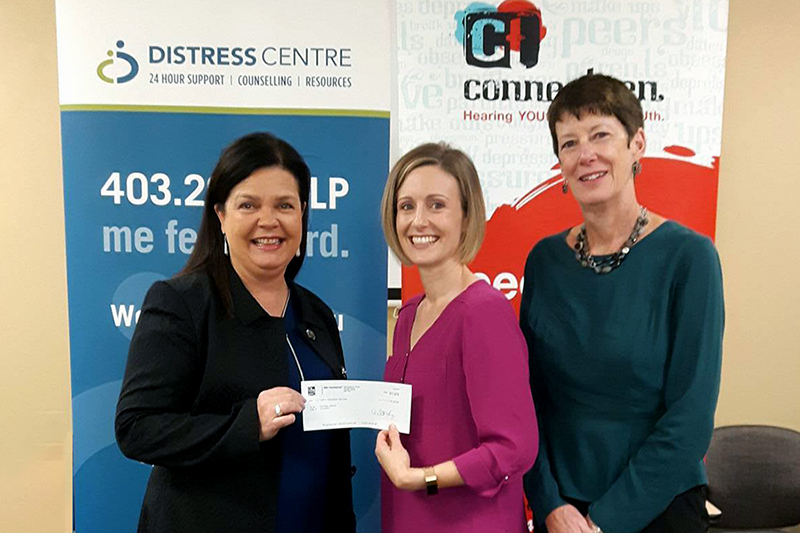 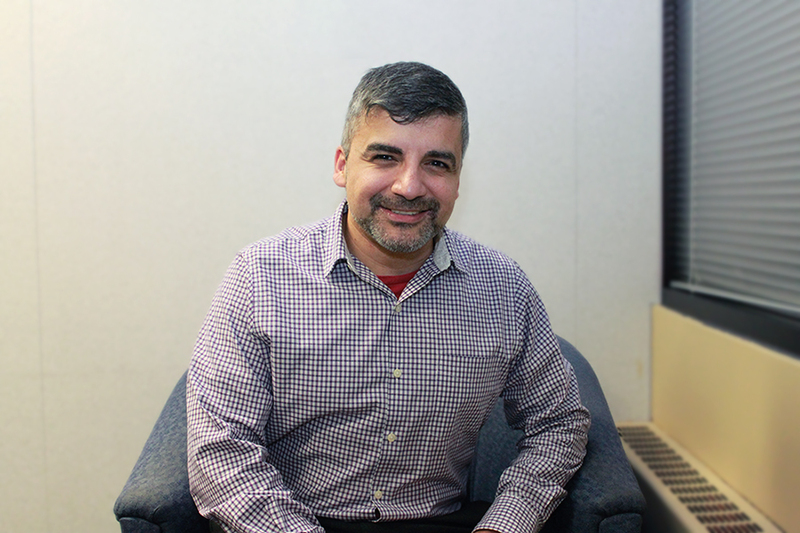 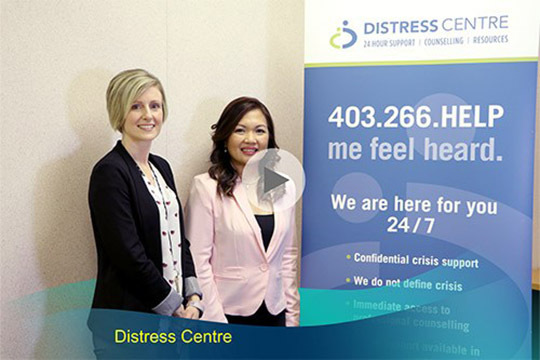 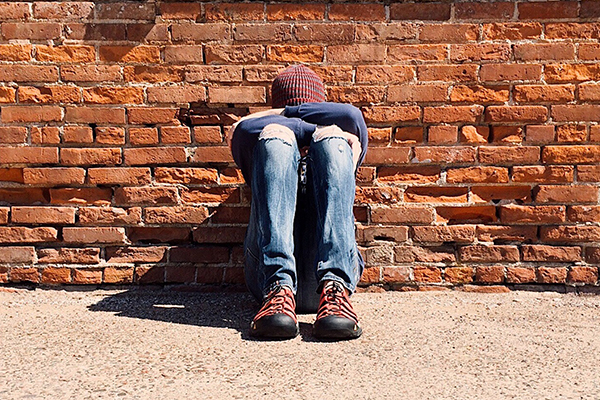 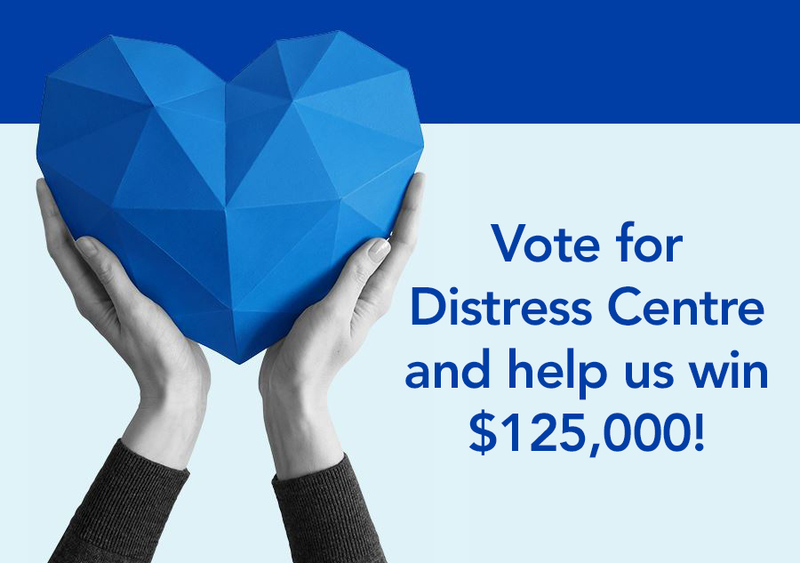 Take a minute and vote for Distress Centre to help us win $125,000! 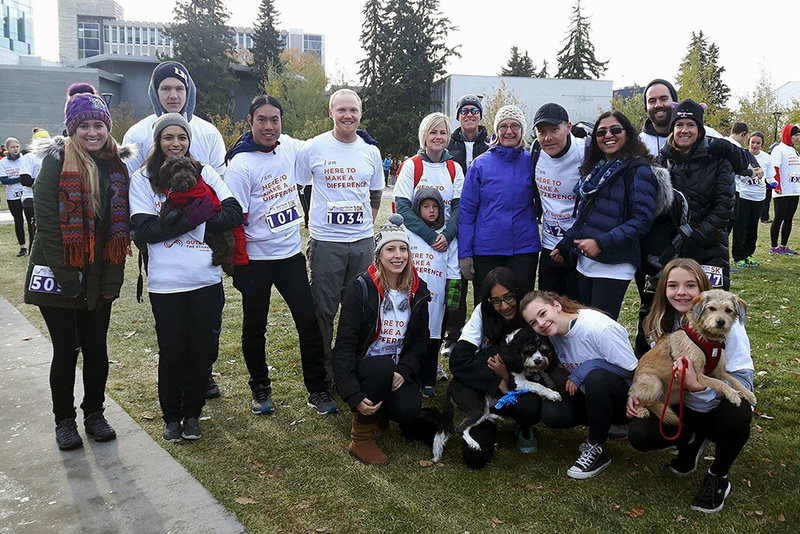 Outrun the Stigma raises a record $33,000 for Distress Centre! 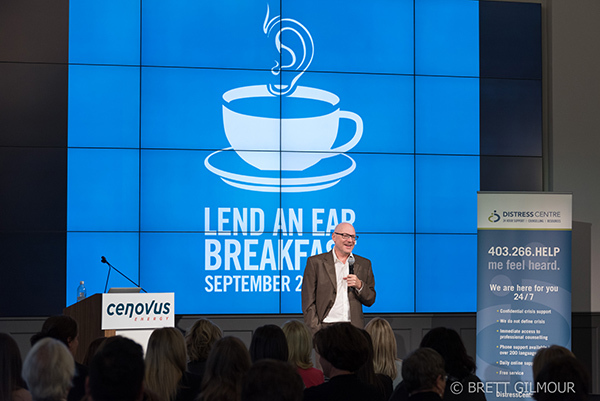 7th annual Lend An Ear Breakfast a success!